Career experts and parents generally have one piece of advice they give in common: do what you love. In the first part of our "From Pastime to Profession" series, we take a look at how you can turn your firearms repair hobby into a career as a gunsmith! 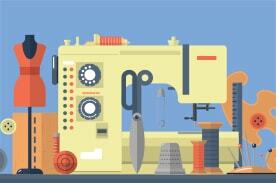 If you're passionate about your hobby of firearms repair and restoration, why not turn it into a career? Here are five steps that can help you turn your knowledge of firearms into a career as a professional gunsmith! 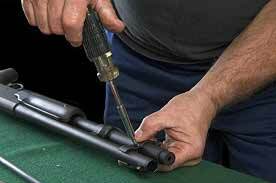 Gunsmithing is more than cleaning and repairing firearms. 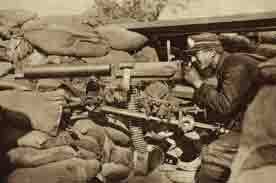 It has a deep history of innovation as well in the firearms industry. 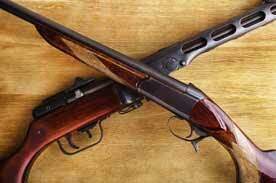 Gunsmithing skills come in handy when restoring antique firearms. See a few popular types of firearm restoration techniques that can help with that new project.